There is a particular business for every individual. Some are inherited from their parents, while others come from what they are passionate about. 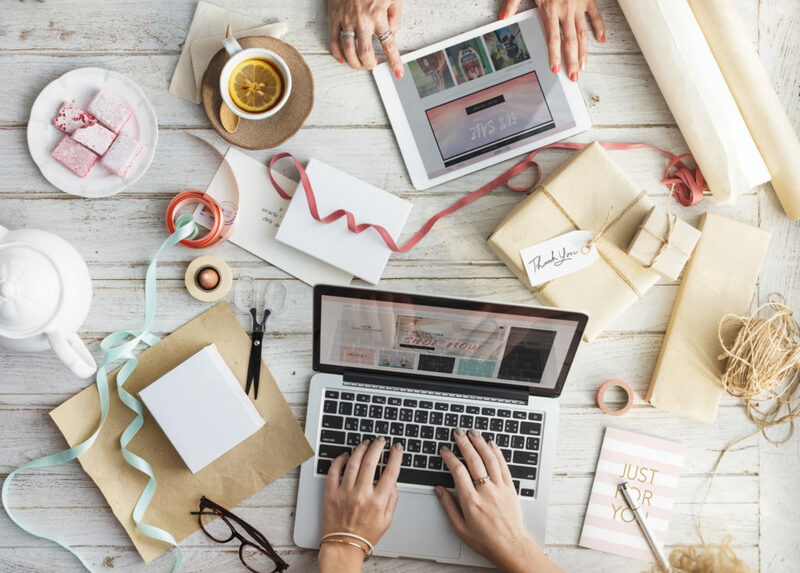 Event planning as a business normally comes from the latter, and those who are passionate about it try their hardest to make a successful business. However, competition is fierce when it comes to organizing events that in spite having so many events to go around, not everyone is given equal opportunity to host at least a few of them. True, it seems easy nowadays with the availability of software for planning events. But sometimes, it goes beyond that, and establishing your name in the industry takes a lot more hard work than just relying on the technology that is now available for your use. Cliché as it may sound, but gaining the experience you need not only develops your skills as an event planner, but it also gives you the opportunity to make a name for yourself. By doing so, once you open your own event planning business, you become easily recognizable. Other than that, it is all about the cliché developing your skills. A business plan could easily cover everything that is required for you to do to establish a business. For example, when planning a business, you need to determine what kind of events are you going to plan for, and although it might be tempting to offer a variety of services to the public, always remember that you should take your experience into consideration. Besides, this is only in the beginning. Maybe later on, you can, but for now, stick to what you know. Also, part of the business planning is determining what kind of organization you will become. Either a sole proprietorship, C-Corporation, S-corporation, Partnership, Trust and Non-Profit Organization can be suitable. You should already determine, at this point, who your target audience is so that you can develop services that are solely for them. When planning events, it is a good idea to have other business already involved. That is why, to have other businesses like catering, florists, and photographers, just to name a few, are a good fall back plan. Having them in your back pocket may not always solve your problems, but they can help ease the process. Besides, it is always better if you can offer up names when planning events if you may need other services. Event planning is an industry that requires coordinating with different services, because teamwork is always necessary. Put a lot of effort into this stage, because if you do not, your business might fail. This is the time when you get to package your entire business to the public. So, give it your all. Let us be honest, a passion turned into a business does not always go so well. Sometimes, it takes a while, and to others, never at all especially that you will not be relying on software for planning events all the time. That is why, having a clear structure from the very beginning is vital, otherwise, you will just see all your efforts go down the drain.